Are you in need? 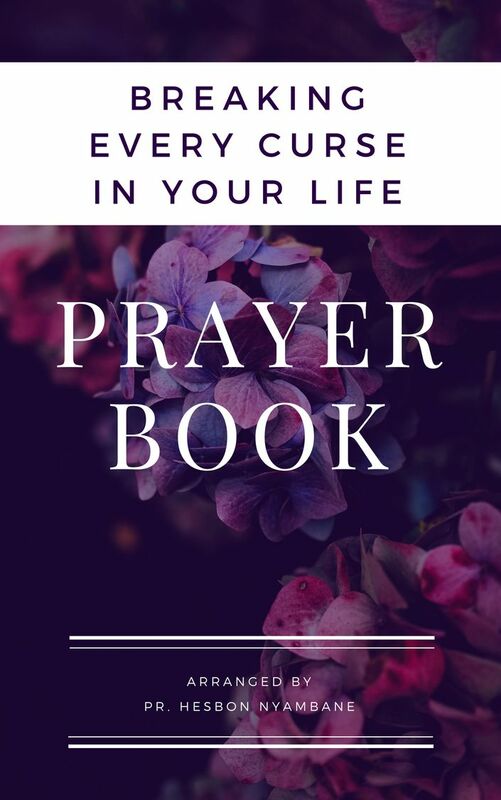 post your prayer requests here. And pray in the Spirit on all occasions with all kinds of prayers and requests. With this in mind, be alert and always keep on praying for all the Lord’s people(Ephesians 6:18). With that promise in place we have a reason to ask for your prayer request and we post it here for others who have the same interest from around the world to join you in prayers. This is done in all occasions as the bible as told us from the above verse. Whether you are celebrating and don't feel like you want to pray. The bible calls us to pray continuously. With our ministry accessible closer to you. You can ask for prayers anytime and people will join you from everywhere unless you don't have internet. With a survey done, we find that now days many parts of the world is covered with the internet. This has enabled many people to join others in prayers.Prayers that are done in the spirit. And this prayer comes in all kinds,which we must teach ourselves in order for us to to know how to pray and be able to join others in prayers anywhere who want to be prayed. Many people are oppressed everywhere and they need our prayers. If we don't teach ourselves about intercessory prayers then we are not going to help them. It is only through prayers that we are able to be of service to one another. God is urging all people to pray. 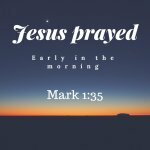 All people is and people who have been called to pray. Anyone who has accepted Jesus to be the Lord need to pray always. Jesus has told us to be on alert and pray always without stopping for all people. Therefore with that call in mind from Jesus is what led us to start this prayer ministry for all people around the world. Knowing that if we remain committed to praying then we shall be in constant touch to the blessings of the Lord has for all of us. post your prayer requests here in our center then we can be able to join you in prayers.